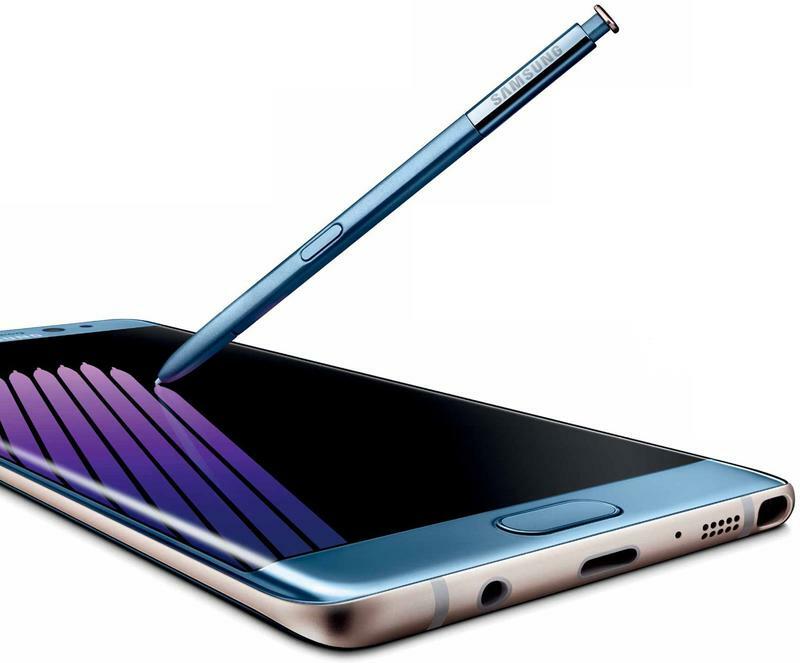 Alleged Galaxy Note 7 appears on video for first time! 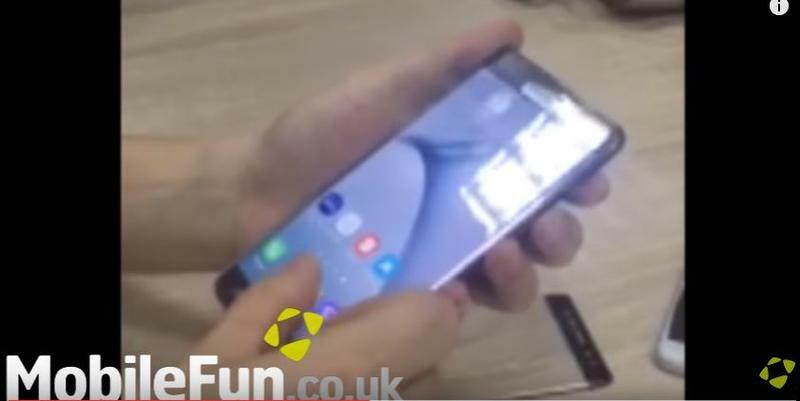 Following a leaked press image of the Galaxy Note 7 this morning, a video from MobileFunTV on YouTube shows an alleged working unit being tested in a lab. The video is quick, but it does appear to show a new smartphone from Samsung – likely the device we’re expecting during Samsung’s August 2 press event in New York City. We don’t get to see much of the alleged Galaxy Note 7 in the video, just a few quick looks at how it performs when apps are opened and closed. SamMobile said that the video was filmed while members of Olixar were testing curved glass screen protectors which, again, suggests at least one model will have a curved display like the Galaxy S7 Edge. Looking good so far, now someone send me a video of the new S Pen in action. That’ll really whet my appetite. Check out the clip below.